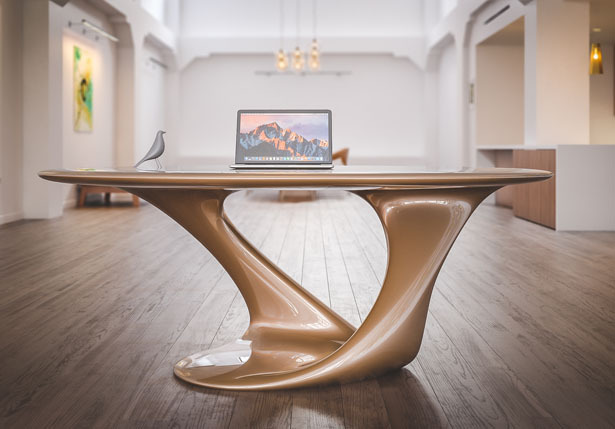 Shra Desk from Nüvist brings back the concept of elegance in a tangible product that shows off visual sense through geometric shape. 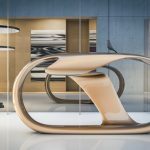 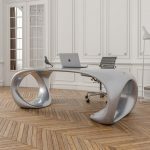 It’s a sculptural artistic furniture that would fit in any modern contemporary décor. 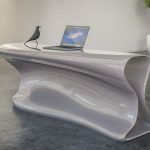 Tuvie has received “Shra Desk” project from our ‘Submit A Design‘ feature, where we welcome our readers to submit their design/concept for publication. 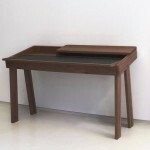 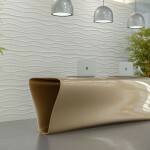 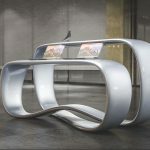 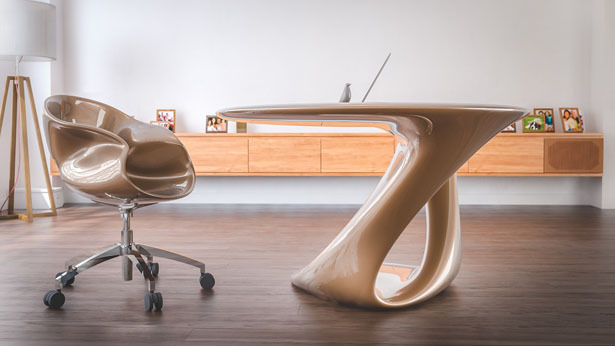 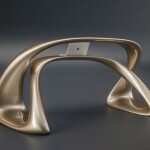 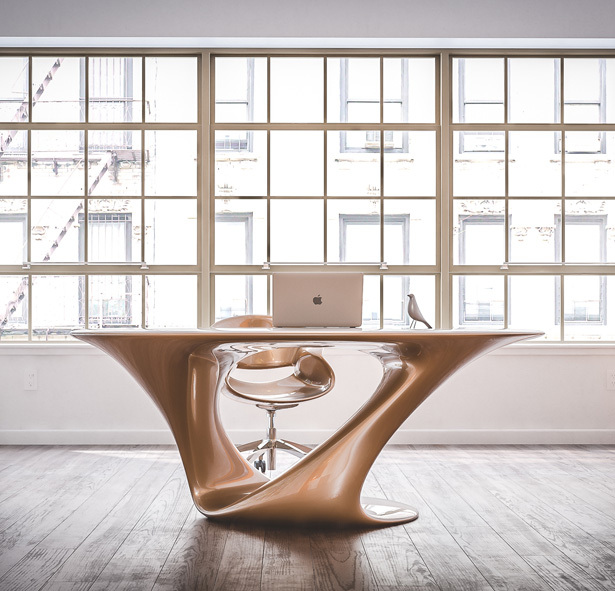 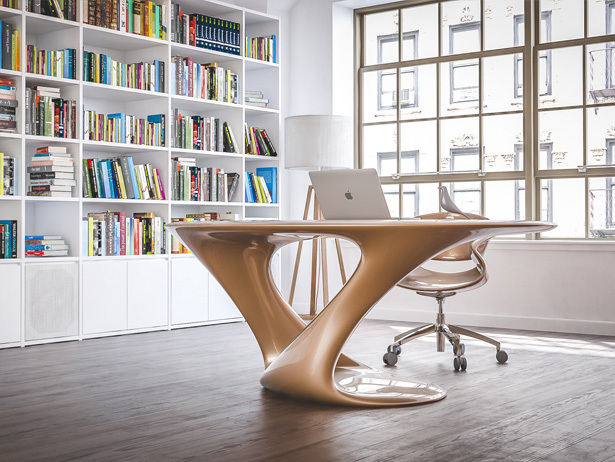 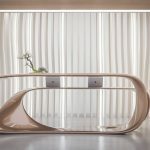 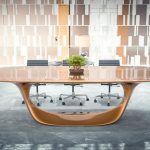 Tagged as artistic sculptural desk design, modern nuvist office desk, sculptural elegant furniture.